Product #1350 | SKU LCE6E | 0.0 (no ratings yet) Thanks for your rating! LC-E6E Battery Charger for EOS 5D Mark II, III, 70D and 7D DSLR cameras. 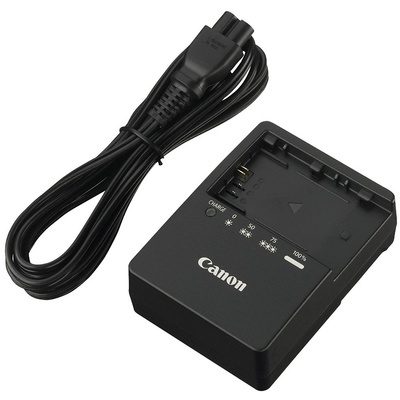 Battery charger suitable for recharging Canon LP-E6 lithium rechargeable batteries as used by the Canon EOS 5D Mark II DSLR camera.